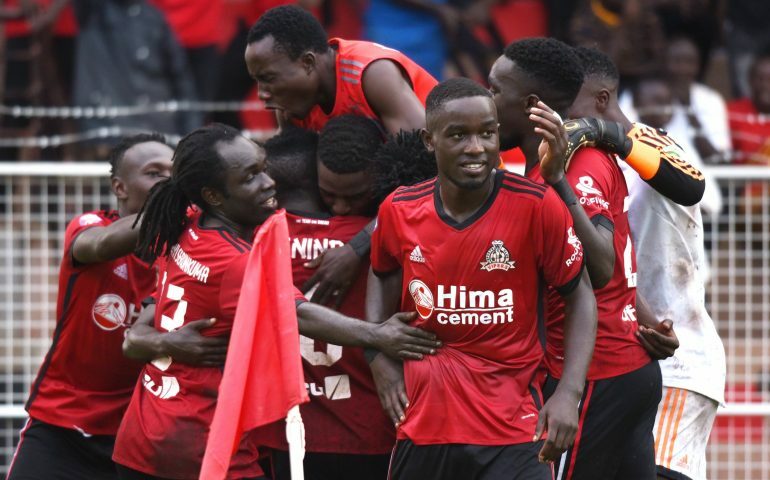 KITENDE – Kitende based side, Vipers Sc will host Wasswa Bossa’s Tooro United at the St Mary stadium in Kitende on match day 12 of the StarTimes Uganda Premier league. Both teams meet after picking wins from their previous league games. Tooro United edged Maroons courtesy of Simon Sserunkuuma penalty while Vipers SC defeated Bul 3-1. This will be the first time Tooro United faces Vipers SC after change of name from Soana FC and the 11th meeting between both sides since 2013 after Smart Obed’s bankrolled side joined the top flight. On their previous home meetings with Tooro United, Vpers have won 4 games, 2 draws and no loss. Match day 12 will be Javier Martinez debutant fixture against Wasswa Bossa at since he joined Vipers, replacing Miguel da Costa. Vipers SC has never lost to Tooro United thus Wasswa’s team will be looking to record a historic first win this Saturday. Wasswa Bossa will place his hopes in Allan Kayiwa, Simon Sserunkuuma, Steven Omvia to pick the first away win against Vipers SC while Javier Martinez will expect Dan Sserunkuuma, Moses Waiswa, Tito Okello, Taddeo Lwanga to put up a good show and get the 6th home win against Tooro United. Vipers SC sit in the 2nd position on the log with 24 points and a win takes them to level matters with KCCA FC in case the Kasasiros fail to beat BUL while Tooro United sit in the 11th with 13 points.